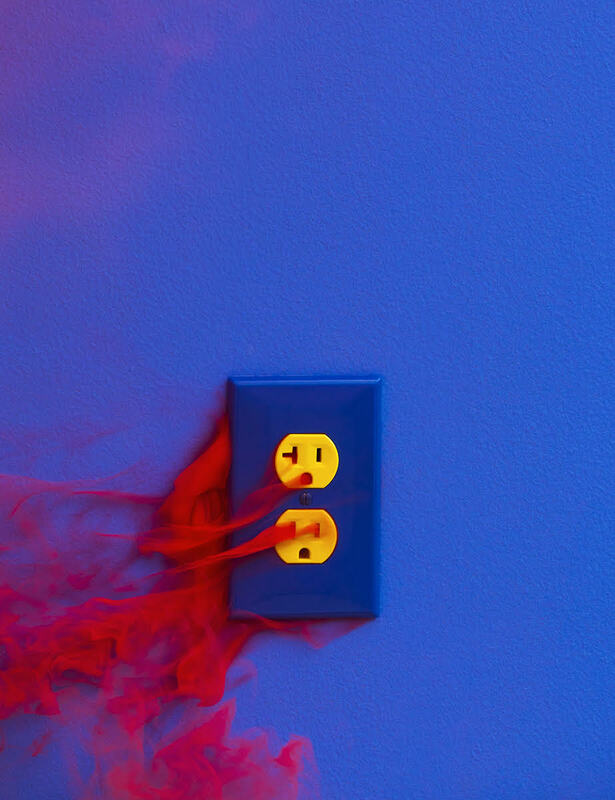 Ramona is exhibiting a new series of images as part of a group show inspired by Le Shok’s “We Are Electrocution” album, which was re-released at the opening this month in Long Beach, CA at 4th Street Vine. The exhibit ends July 14th. This entry was posted on Thursday, June 28th, 2018 at 8:04 am	and is filed under Photographers. You can follow any comments to this entry through the RSS 2.0 feed. Both comments and pings are currently closed.